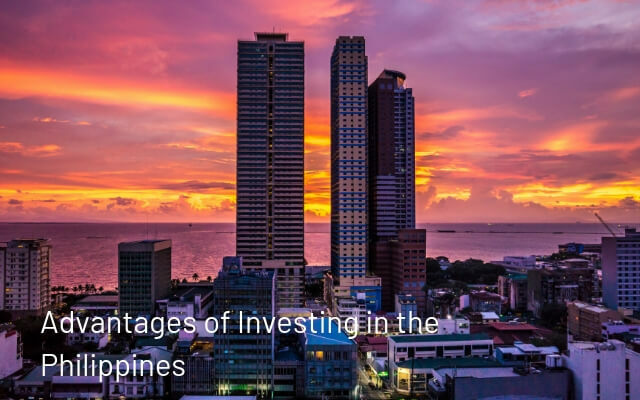 The Philippines has the 12th largest population and the 43rd largest economy in the world, making it a popular destination for international investors. Additionally, the Philippines offers international investors exposure to one of the Next Eleven economies, but there are many risks that should be carefully considered, ranging from geopolitical risk to reliance on foreign economies to support its growth. With this in mind, the country’s newly industrialized economy has transitioned from an agricultural focus to a service-based economy over the past several years. This is evident with the development of industrial parks in the past couple of years. The country also houses a large mineral and geothermal resource, producing more geothermal energy than many other countries. The Philippines is considered an emerging market economy and one of Goldman Sachs Next Eleven economies. The country boasts of a good educational system, which has recently been adjusted to adapt to global standards. In fact, the Philippines is the third largest English-speaking country in the world and the top-ranked country in the world for Business English. Being an archipelago, the Philippines offers diverse natural resources, from land to marine to mineral resources. The Philippines is home to 2,145 species of fish, which are four times more than those found in the Bahamas. It is also the biggest producer of copper in Southeast Asia and is among the top ten producers of gold in the world. The Philippines also boasts a fantastic location in Asia, which is the fastest growing region today. Flanked by two major trade routes – the Pacific Ocean and the South China Sea – the country is an ideal base for business and a critical entry point to over 600 million people in the ASEAN market. Foreign companies that are now outsourcing programming and business processes to the Philippines estimate approximately 40% of savings in business costs, 15% to 30% for call center services, and 35% to 50% for software development. Not to mention, according to the March 2000 survey of Hong Kong’s Political Risk Consultancy Ltd (PERC), the Philippines is the best Asian country in terms of overall quality of expatriate life. The Philippines is a leader in business process outsourcing (BPO), which is one of the fastest growing industries in the world. Wages are low, typically less than a fifth of those in the United States. Local costs for communication, electricity, and housing are also 50% lower compared to U.S. rates. Overall, the Philippines has evolved into a well-defined nation, and with state-of-the-art telecommunications facilities and adequate uninterrupted power supply, specialized IT zones offer ready-to-occupy offices and production facilities, computer security and building monitoring systems, as well as complete office services, the country is beginning to become one of the most viable countries to consider for investment.